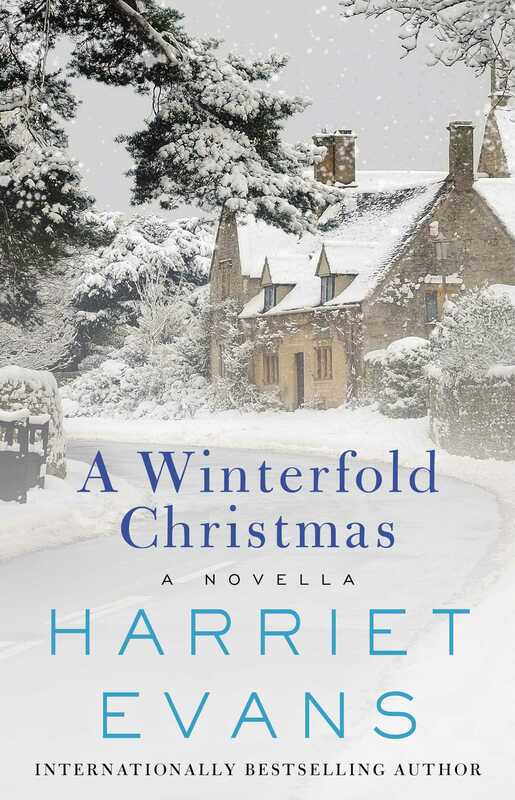 Beloved Sunday Times bestselling author Harriet Evans takes us back to Winterfold with a delightful holiday-themed e-novella and spin-off tale from her international bestseller, A Place for Us. Experience a festive reunion with the Winter family in their home in the English countryside—or meet them for the first time—and enjoy their warm celebrations around the fire. Winterfold, the rambling house of the Winter family, has always sprung to life at Christmas—the purple wisteria might be a distant memory, but in the crisp air of December, the inviting glow of candles at the window and the delicious aromas from the kitchen offer you a warm welcome. As Martha Winter’s family fill the empty rooms with their laughter and cheer, the ghosts of the past are pushed into the shadows. Welcome back to Winterfold, and the healing magic of Christmas. Harriet Evans. She brings you home. 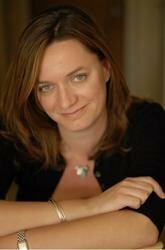 "A scattered family comes together for a mysterious announcement in Evans' (Not Without You, 2014) latest novel. From an English estate called Winterfold, Martha Winter sends out invitations for her 80th birthday party with a puzzling statement: 'There will be an important announcement. We ask that you please be there.' Only her husband, David, a well-known cartoonist, knows what this announcement might be. The Winters have been fixtures in their Somerset village for 45 years, raising their three children, Florence, Bill, and Daisy, there, though both Martha and David come from humble backgrounds in London's East End. Now only their son Bill lives nearby. Daisy hasn't been seen in years after having gone off to do charity work in India, and Florence is an art history professor in Italy. All three children, though successful in their careers, seem to fail when it comes to personal relationships. Bill is on his second marriage, Daisy abandoned her daughter, Cat, and seems to want little to do with the family, and Florence is an awkward spinster in love with a man who treats her with disdain. Told from the perspectives of various family members as they receive Martha's invitations, it's clear this family's story is full of unanswered questions. How did Martha and David come to Winterfold, and what were they running from? Why did Daisy disappear, and will she make an appearance at the party? Why did Florence always feel like an outsider in her own family? And of course, what is Martha's big announcement? These questions create a quiet suspense, and their surprising answers come at a satisfying pace. Each of the characters is distinct and sympathetic, and the tensions in the family are often treated with a comic touch even in the midst of tragedy. While a story with this many characters could have felt disjointed, here they are interwoven tightly to create a single, absorbing tapestry."